Peabody’s Marcus Barker takes off with a steal in Monday’s victory. Tanner guard Jonell Espinal goes strong to the hoop on Monday. 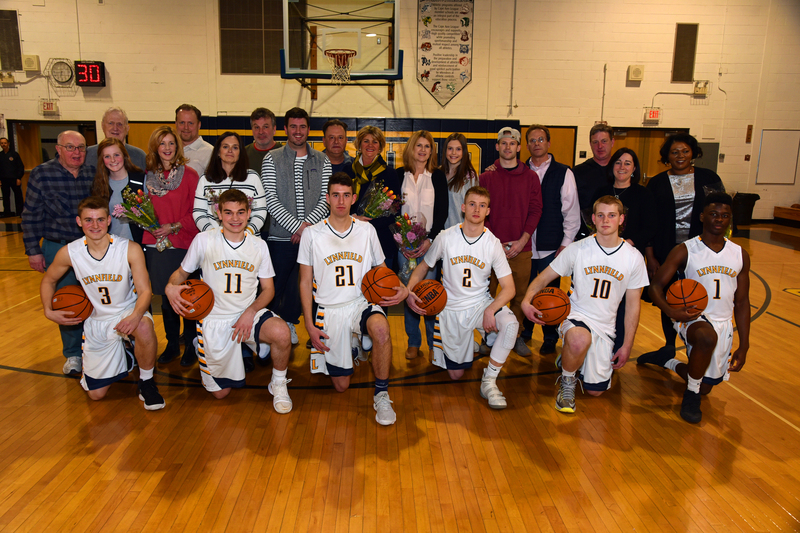 It’s been a bit of a roller-coaster ride for the Peabody boys’ basketball team this season. 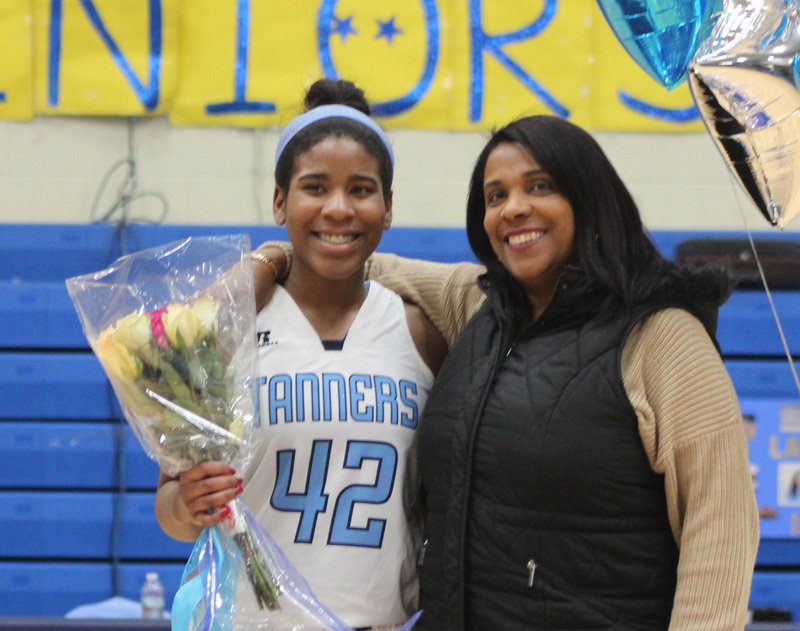 After making the playoffs two weeks ago, the Tanners lost two in a row before rebounding with consecutive victories to close out the regular season. 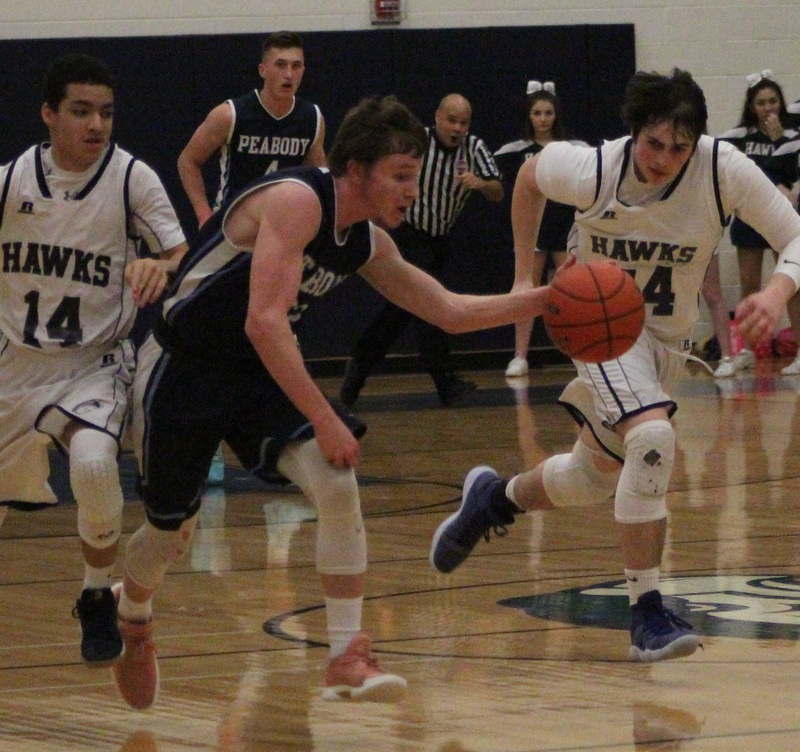 Coming off a 27-point rout of Swampscott last Thursday, Peabody ran away with a convincing 79-51 road decision over the Essex Tech Hawks on Monday evening. With the win, the Tanners will enter the Division I North playoff tournament at 12-8 overall. They await to find out their seeding and first-round opponent on Friday. In Monday’s game, the host Hawks hung in tough for one half. The Tanners held a 38-29 lead at the break and broke it wide open in the third quarter. Peabody’s trademark pressure defense was too much for Essex, as the visitors forced a slew of turnovers, which led to 27 third-period points and an insurmountable 65-41 advantage entering the final eight minutes. Jonell Espinal’s three-pointer at the buzzer put an exclamation point on the third-quarter surge. Chris Canela poured in 22 points, followed by Jake Irvine’s 15 and Adrian Medrano’s nine. Senior guards Marcus Barker and Jake Gustin were their usual impactful selves with their aggressive play both offensively and defensively. 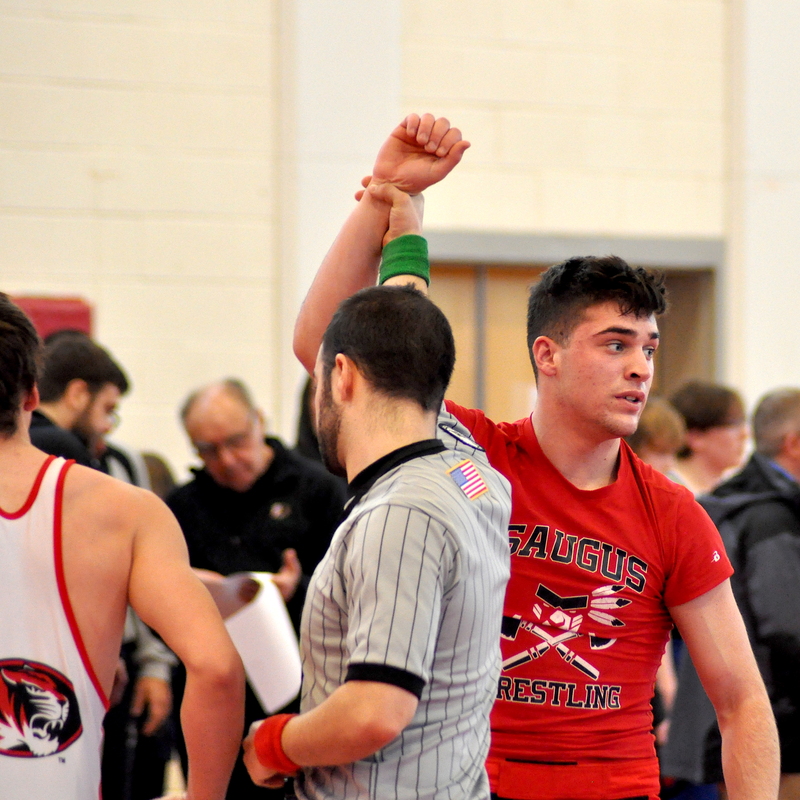 The bench received some playing time in the fourth period as the Tanners were still able to outpoint the Hawks, 14-10, during the final stanza. In the 69-42 win over Swampscott last week, Avian Hernandez led the way with 23 points, eight rebounds and five steals. Joe O’Neill canned 17 points and Irvine finished with 14. Gustin also had a solid defensive game with six boards and five steals.